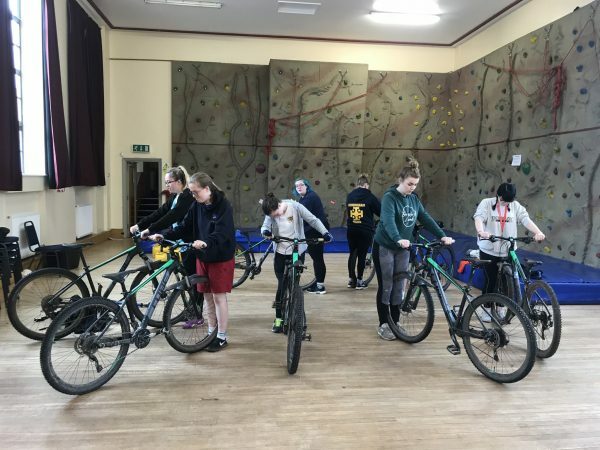 WyeMTB teaches the British Cycling Mountain Bike Leadership Level 1 award. This award is an Outdoor Centre Accreditation and has been specifically designed for outdoor activity organisations. This award aims to improve leadership and mountain bike skills of staff members and volunteers. 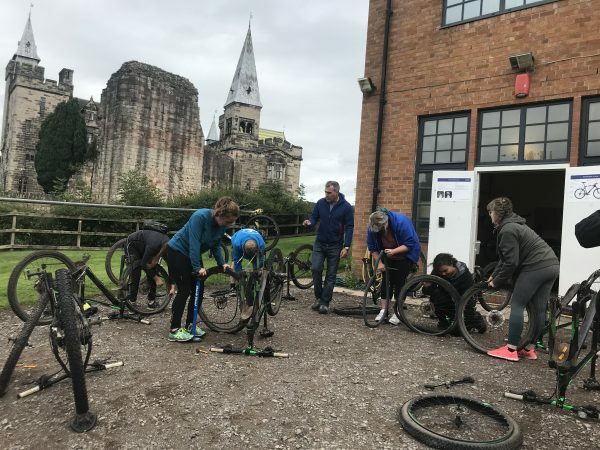 The training can be delivered either for a basic level of mountain bike proficiency or to provide a form of ‘in-house’ training. Read more about this course below. Interested in booking? Get in touch. As it is a site-specific course, the centre’s existing procedures, such as Emergency Action Procedures, are incorporated into the training, which will give the leaders the skills necessary to operate in their specific environment. The assessment for this course will be ongoing throughout the day, and upon successful completion of the required criteria, staff will be signed off by WyeMTB. 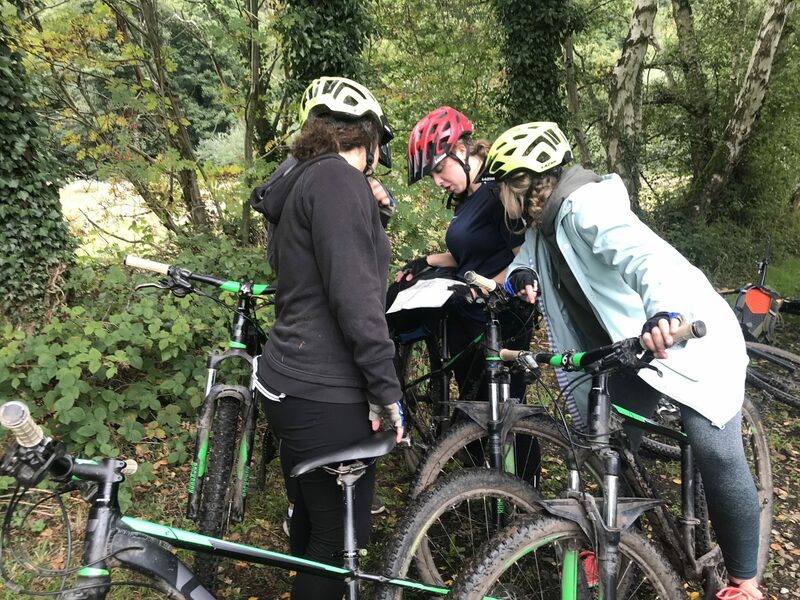 Level 1 MTB Leaders will be trained to a standard that enables them to lead introductory level mountain bike rides on limited pre-determined routes in a safe and enjoyable environment. 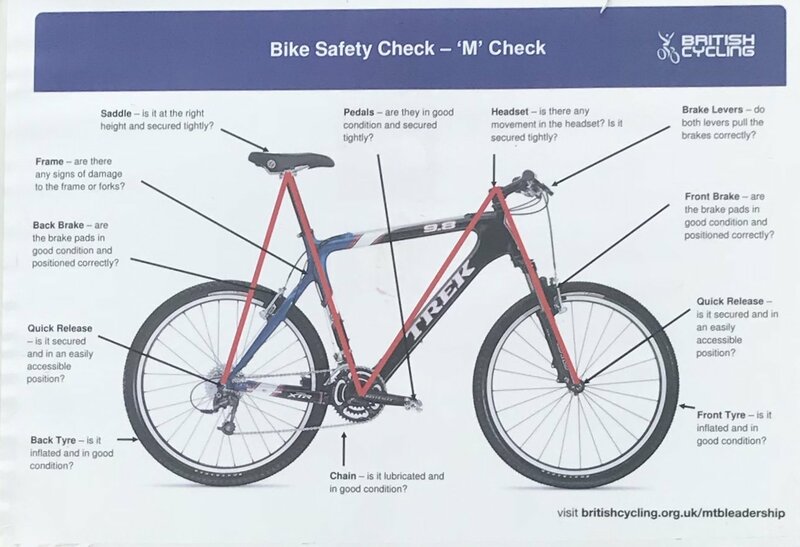 This limits the level of route planning and navigation skills required by the individual and places greater emphasis on the centre’s standard operating procedures. 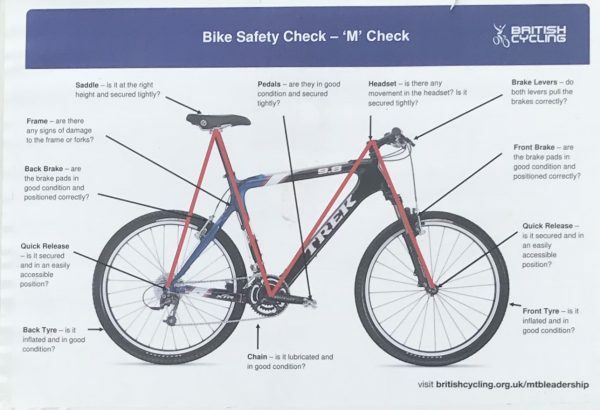 For more information on the Level 1 British Cycling MTB Leadership Award, contact us. WyeMTB © 2019. All Rights Reserved.